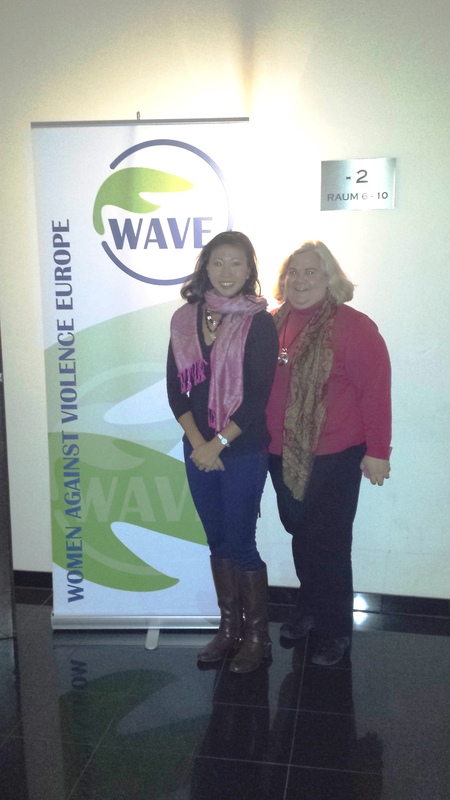 The Advocates for Human Rights presented at the Women Against Violence Europe (WAVE) Conference in Vienna together with its partner, Women’s Law Center of Moldova. 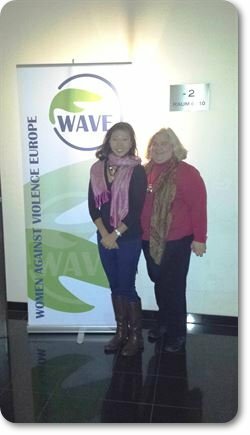 They described the core elements of a good domestic violence law, discussed how to conduct fact-finding on violence against women using The Advocates’ monitoring methodology, and examined the situation of domestic violence and laws in Moldova. For example, The Advocates described how a good domestic violence law should, among other things, criminalize acts of domestic violence, provide for a fully developed protection order civil remedy, allow courts to temporarily order child custody and support to the non-violent parent in orders for protection, provide a statement of rights and list of services available to complainants/survivors, provide for a coordinated community response, and criminalize a violation of an order for protection.